The text in the middle of each section is Japanese (注意 = chuui, 生理用品 = seiri youhin). 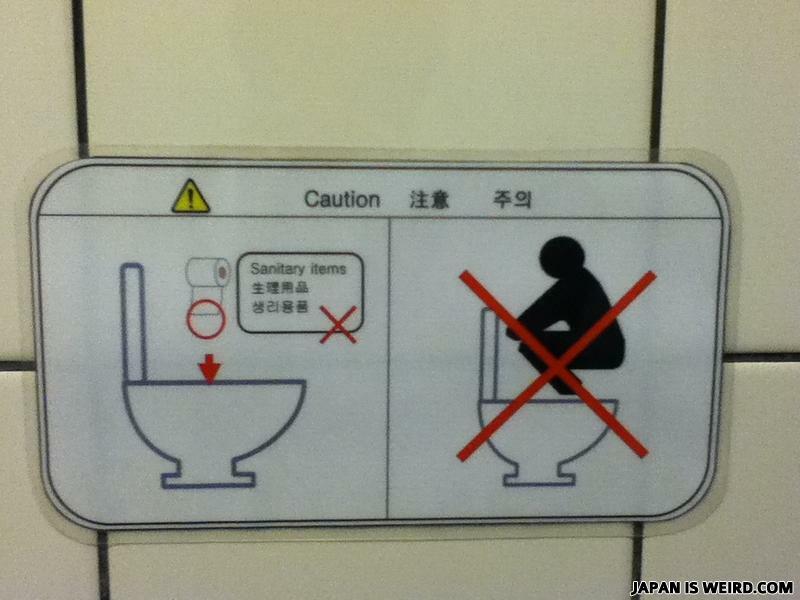 Korean signs are always so funny! How do you catch a Jew?